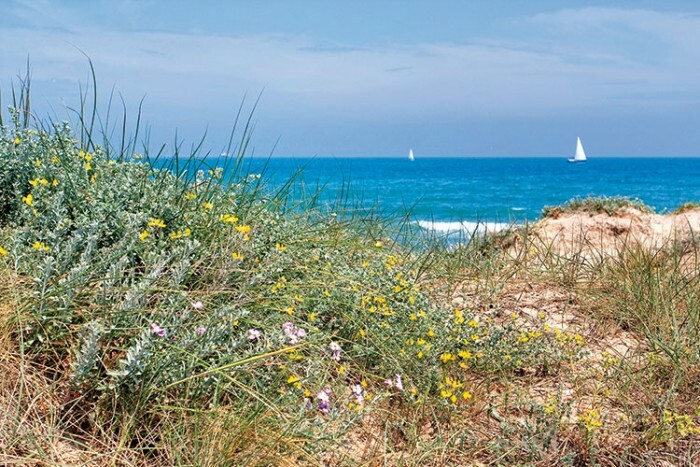 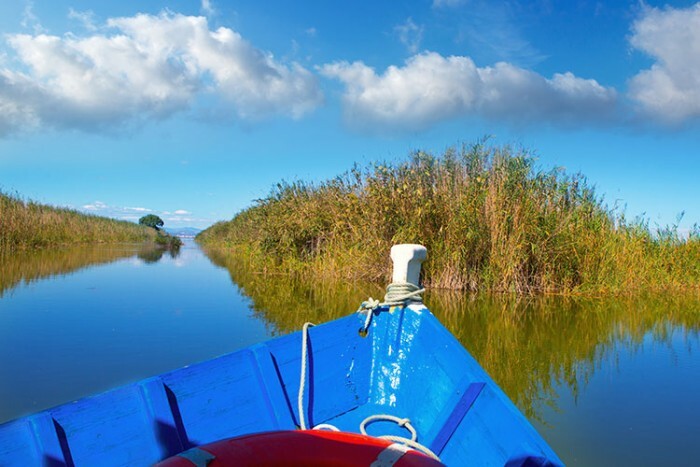 Visit El Saler beach and Albufera lake. 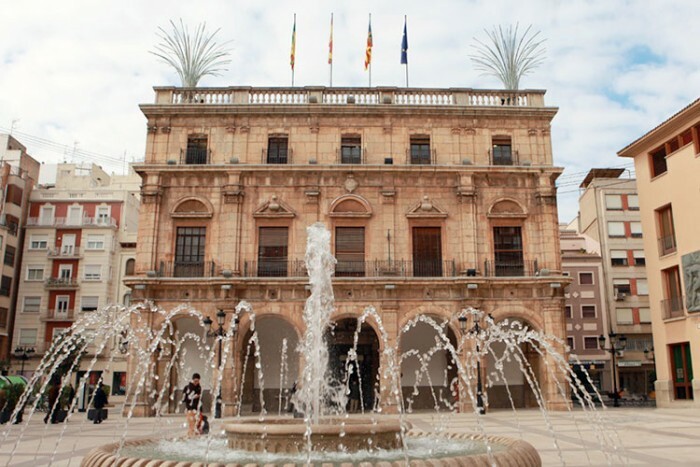 Explore Castellon's diverse culture and history. 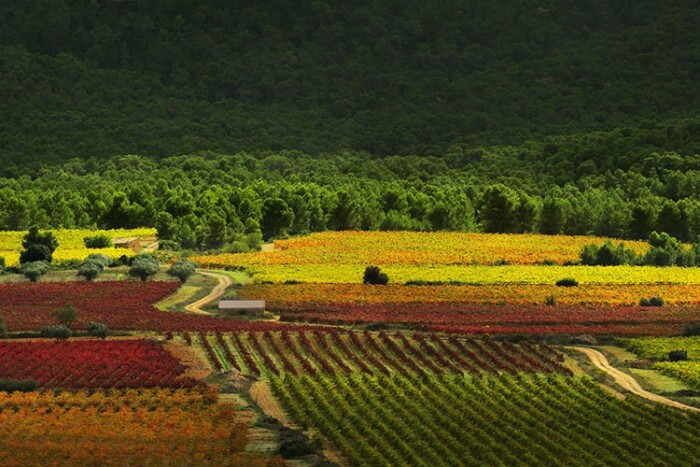 A day of wine in beautiful Valencian Tuscany. 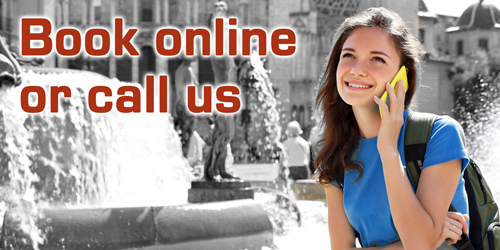 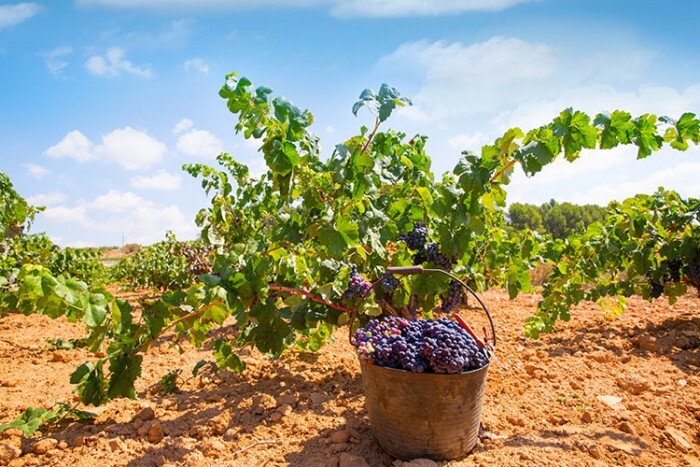 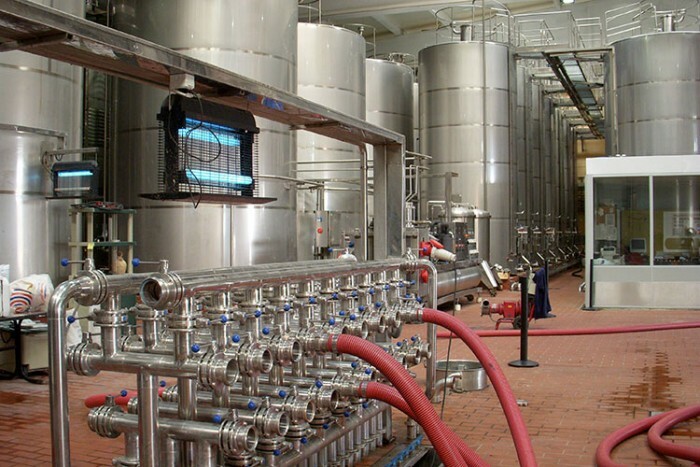 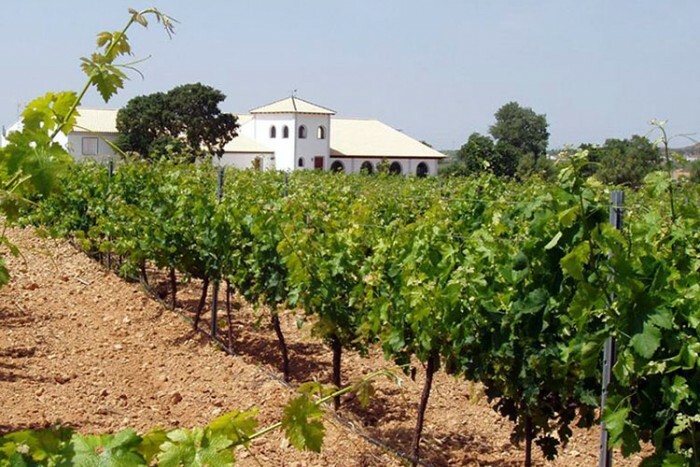 Visit the largest Valencian winery. 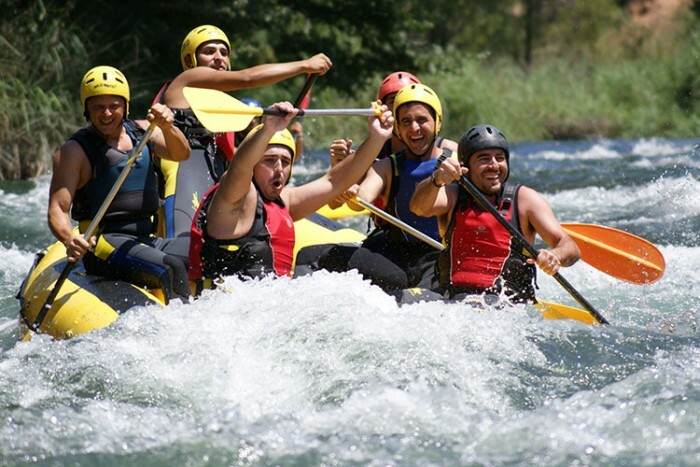 Get a white water rafting rush! 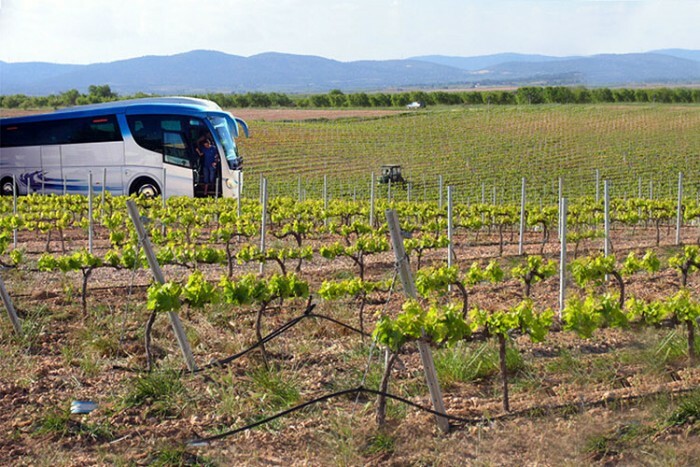 Half-day wine tour with delicious lunch.